Hello 2018! Around this annual close to the current year, we often think about new beginnings and resolutions for the upcoming year. Yet, it is also a time of reflection; we think back on our lives during this holiday season remembering precious moments spent with friends and family. Family owned and operated since our opening, each one of us here at Rolladium go through a similar moment of reminisce around the holiday season. We genuinely thank each and every customer for being a part of our history, and for allowing us to be a place of gathering for you and your loved ones. 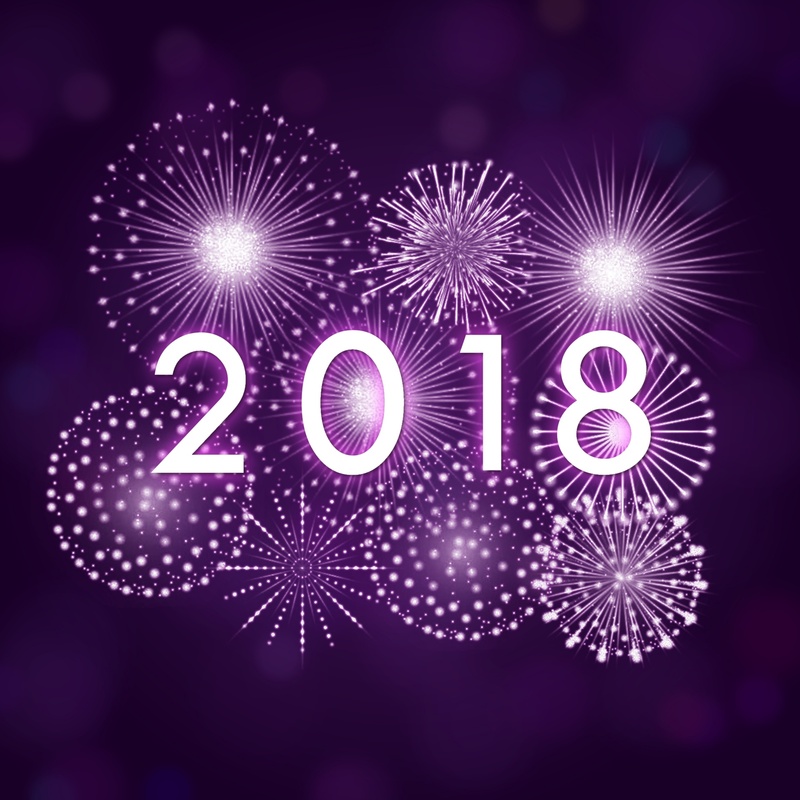 We are excited to watch the New Year unfold and celebrate with everyone: our regulars, those of you who stop in now and then, and first time customers. Wishing everyone a safe and warm 2018, from our family to yours. I wish to express my thanks to the writer for bailing me out of this instance. After surfing through the world wide web and getting things that were not pleasant, I thought my life was gone. Existing devoid of the approaches to the issues you have resolved all through your main short post is a crucial case, as well as those that might have in a wrong way affected my entire career if I had not noticed the blog. The natural talent and kindness in maneuvering every item was helpful. I am not sure what I would’ve done if I had not discovered such a subject like this. I’m able to at this moment look forward to my future. Thank you very much for this specialized and sensible help. I won’t think twice to suggest your web page to any person who ought to have direction about this subject.